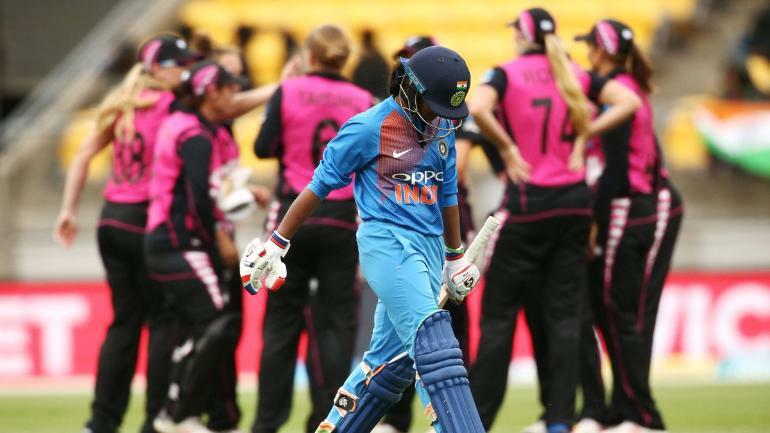 Coming from their ODI series win, a Mithali Raj-less India Women failed to maintain their winning streak as they lost the opening T20I by 23 runs to New Zealand's White Ferns at the Westpac Stadium in Wellington on Wednesday. 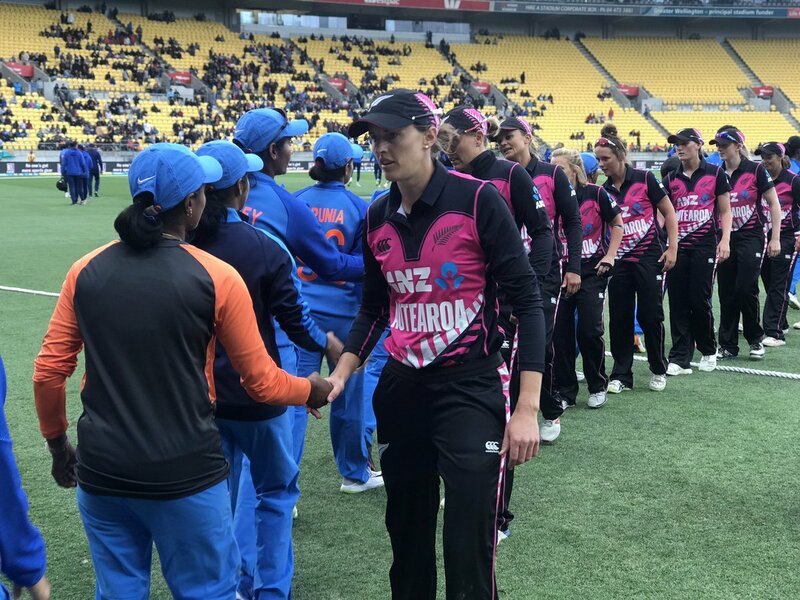 Wellington: Coming from their ODI series win, a Mithali Raj-less India Women failed to maintain their winning streak as they lost the opening T20I by 23 runs to New Zealand's White Ferns at the Westpac Stadium in Wellington on Wednesday. India faced an early loss of wicket as debutant Priya Punia fell for four in the very first over of the run-chase. The touring side, however, retained their momentum with Smriti Mandhana and Jemimah Rodrigues in the middle. The duo displayed classy batting with some vintage shots, including 13 boundaries shared between them and three sixes by Mandhana. As the top order was doing their job and were halfway in the chase, New Zealand got a breakthrough in the name of Mandhana. On an Amelia Kerr delivery, the Indian opener, who smashed the fastest fifty off 24 balls, was dismissed for 58. The loss of Mandhana's wicket boosted the hosts, who then rattled the Indian batting line-up at different stages. 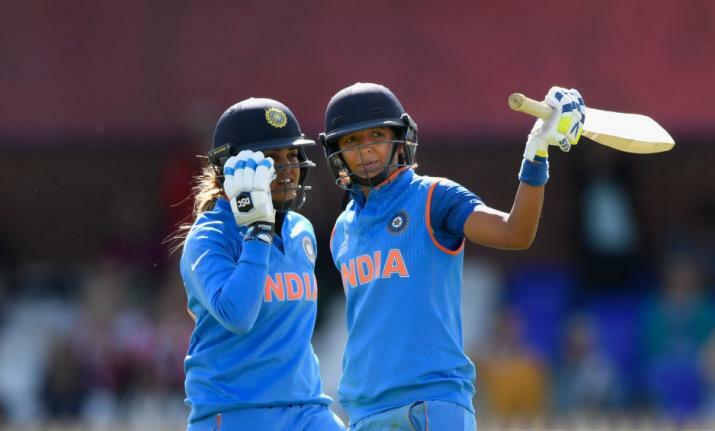 Neither Rodrigues (39) nor skipper Harmanpreet Kaur (17) could stay longer on the crease and the hosts eventually bowled out the touring side for 136 in 19.1 overs. For New Zealand, their bowlers picked up wickets at regular interval. Lea Tahuhu, adjudged Player of the Match, took three wickets. Leigh Kasperek and Amelia Kerr picked two each. Joining the party, Sophie Devine, Amy Satterthwaite and Rosemary Mair chipped in with a piece each. Earlier, asking the hosts New Zealand to bat first, India resisted the temptation to play an extra seamer and continued to persist with spinners Radha Yadav, Poonam Yadav and Deepti Sharma. All three claimed a wicket each, while pacer Arundhati Reddy chipped in and took a piece. New Zealand were indebted to an innings of 62 from Sophie Devine and contributions from skipper Amy Satterthwaite (33) and Katey Martin (27*). The touring side managed an early breakthrough as Radha picked up the big wicket of former New Zealand skipper Suzie Bates for 7. To avoid more damage, Devine and debutant Katie Gurrey made some serious adjustments at the crease. However, Poonam Yadav gave a dent to the hosts as she cleaned up Gurrey for 15. Filling the place on the other end of the pitch, Satterthwaite came out to share the crease with an in-form Devine. A third-wicket stand between the duo laid the platform for New Zealand. Devine got into her much-needed smashing mode, scoring 62 off 48 balls, including six boundaries and two sixes before returning to the dugout off Arundhati's delivery. 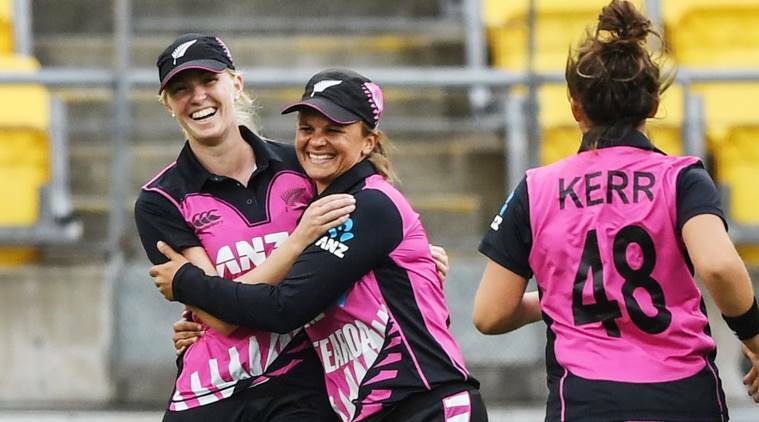 An aggressive New Zealand did not let their Devine loss affect them as Satterthwaite along with Frances Mackay kept ticking the scoreboard nicely before the skipper (33) gave away her wicket to Deepti. Mackay and Katey Martin played a handy cameo, scoring an unbeaten 10 and 27 to post a competitive target of 160.